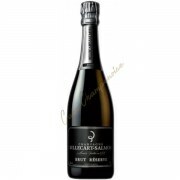 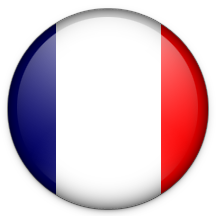 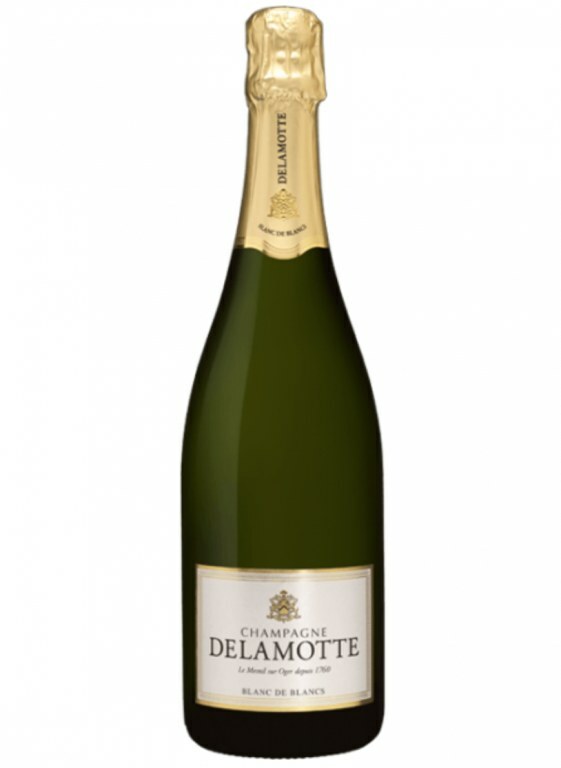 Champagne Delamotte is one of the oldest champagne houses (created in 1760). 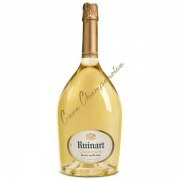 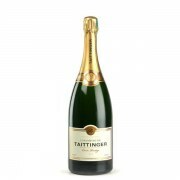 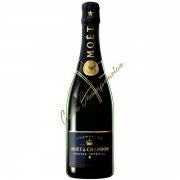 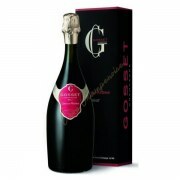 This is the little sister of champagne Salon and enjoys the same craftsmanship. 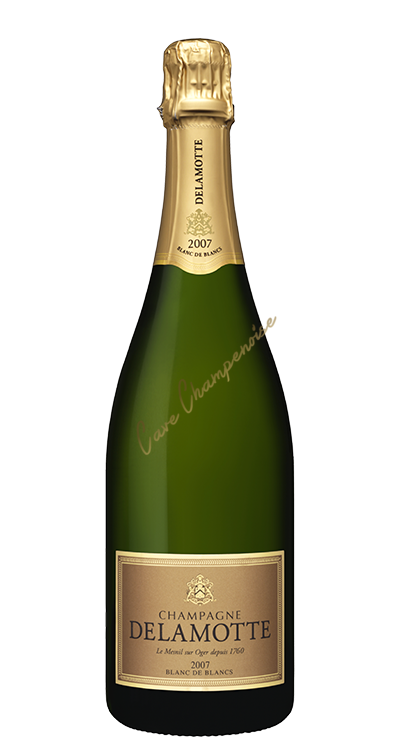 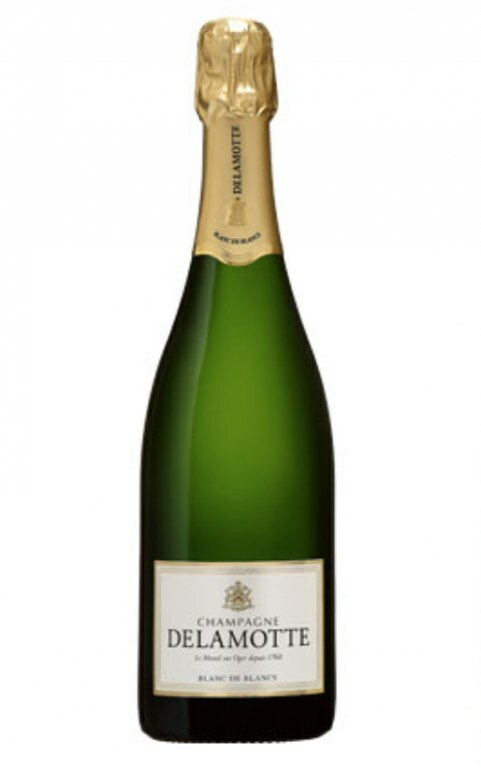 She also belongs to the group of Laurent-Perrier champagne.